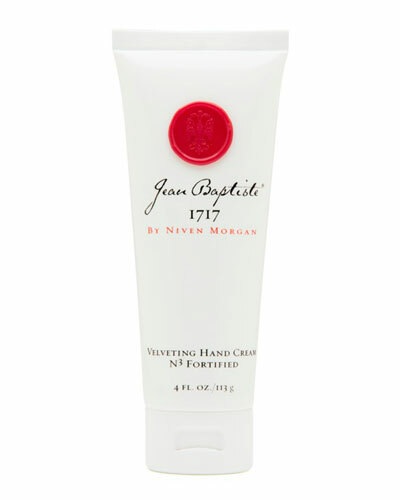 Jean Baptiste 1717 Hand Cream 4 oz. Gold Hand Cream 4.0 oz. Green Tea & Peony Hand Cream 4 oz. Green Tea & Peony Hand Soap 9.5 oz. Green Tea & Peony Travel Hand Cream 2 oz. Green Tea & Peony Hand Lotion 9.5 oz. Green Tea & Peony Body Butter 8 oz. Green Tea & Peony Body Lotion 12 oz. Green Tea & Peony Body Wash 11 oz. 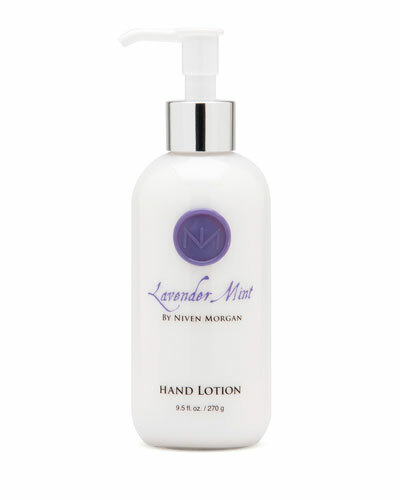 Lavender Mint Hand Lotion 9.5 oz. Lavender Mint Hand Soap 9.5 oz. 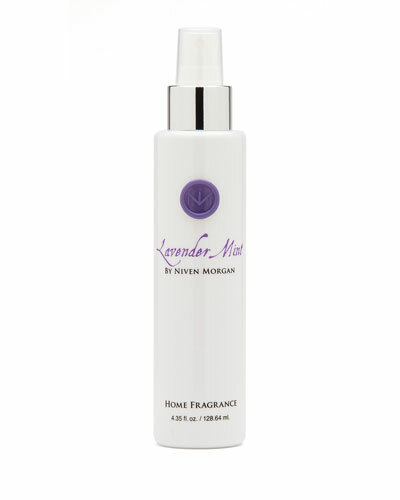 Lavender Mint Home Fragrance 4.35 oz. Lavender Mint Body Wash 11 oz. Lavender Mint Bath Salt Jar 22 oz. Lavender Mint Hand Cream 2 oz. Lavender Mint Hand Cream 4 oz. Gold Bubble Bath 18 oz. Gold Hand Cream 2.0 oz. Gold Body Wash 11 oz. Jean Baptiste 1717 Body Lotion 12 oz. Jean Baptiste 1717 Body Wash 11 oz. Jean Baptiste 1717 Bubble Bath 18 oz. Blue Hand Soap 9.5 oz. Jean Baptiste 1717 Hand Lotion 9.5 oz. Blue Hand Cream 4.0 oz. Blue Body Lotion 12 oz. Gold Hand Lotion 9.5 oz. Blue Hand Lotion 9.5 oz. Niven Morgan offers an exotic line of body care products in rich textures and flavors to energize your skin. 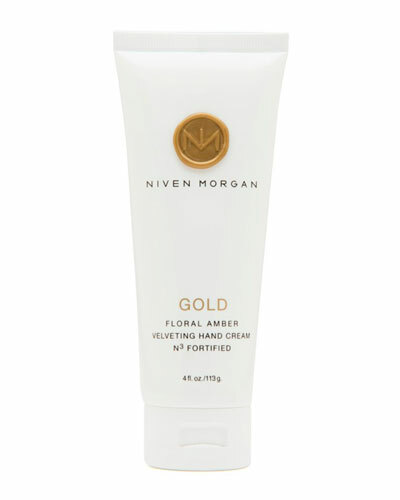 The Niven Morgan collection consists ofs aromatic hand creams, body moisturizers, shower gels, and cleansers that leave a soothing touch. The label infuses a fine balance of refreshing fruity and floral notes into its products. Niven Morgan lotions use carefully sourced natural ingredients that revitalize and nourish your skin. 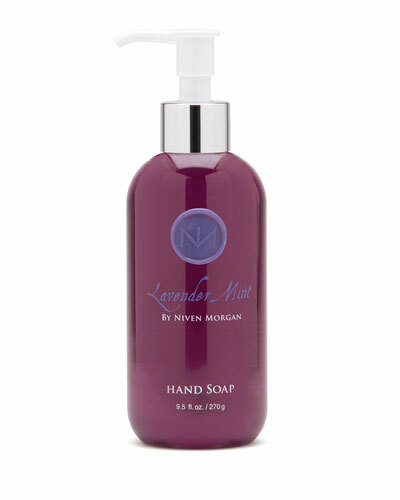 Shop Neiman Marcus’ Niven Morgan body washes, hand creams, and shower gels. Chantecaille Retinol Hand Cream, 2.5 oz. Niven Morgan Blue Body Lotion, 12 oz. Niven Morgan Blue Hand Cream, 4.0 oz.